History of Diwali :: Why Diwali is Celebrated? When the word Diwali comes into your mind, all we feel is immense joy which is unbeatable. Talk about any age group, everyone from a kid on kneels bowing down in the classroom to the person sitting with a stick in one hand and rudraksh in other is excited hearing about the advent of Diwali festival. This joy is not alone because of the festival but because of the purity it persists in itself. The sanctity of the reason we all celebrate this festival of lights is something everyone is aware of. But what we don't know is the love Ram had for his loving wife, the affection Laxman and Bharat had for their brother, the dedication Hanuman had towards his lord, the holy reverence King felt towards his people and throne of Ayodhya. 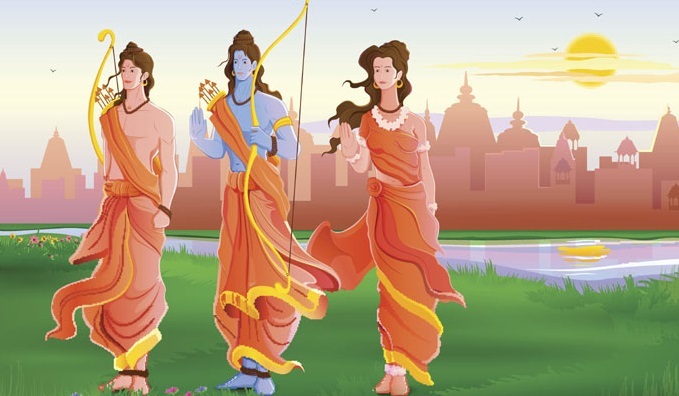 The four powerful brothers of Ayodhya were married to the awe-strikingly beautiful princesses of Mithila. Because of the persuasive nature of servant, the step mother was forced to sent her loving son to exile. She might have been selfish for a small time, but her selfishness brought a calamity to Ayodhya. 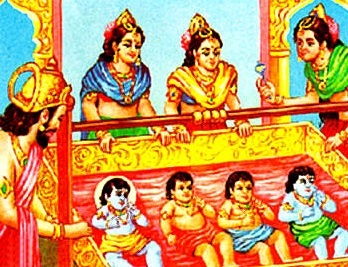 The eldest and the most capable son of Dashratha was forcefully sent out of the kingdom so that the younger one could take his place. But mata Kakeyi failed to see the love amongst the brothers which never allowed Bharat to take place of his brother. The late realisation Kakeyi had brought a total anarchy to the state. King Dashratha died and our King Rama, who always used to abide by the father's wish continued to his exile. And that is the time Sita was separated from her beloved. 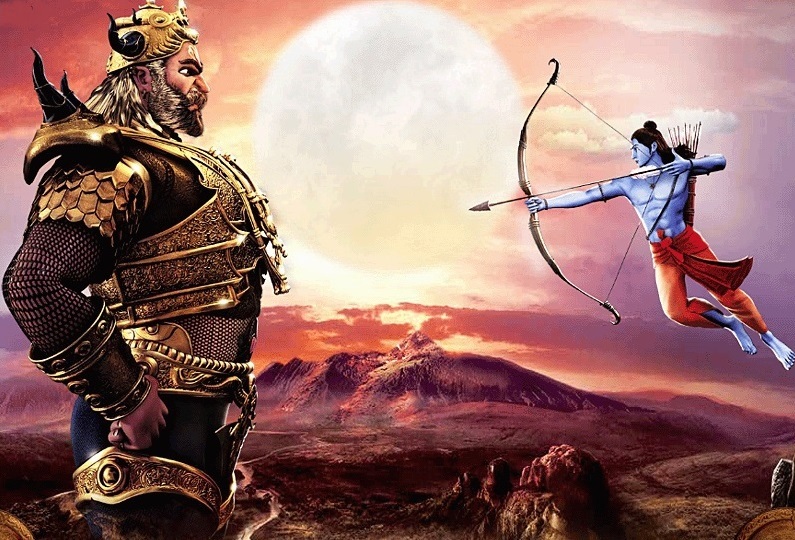 Not because an evil-headed Ravana kidnapped Sita from Ram and they were forced to live apart from each other in already grief- stricken exile of fourteen years, but because of the win goodness had over evil makes Diwali special for all of us. This triumph Lord Ram along with his aide Hanuman and his brother Laxman experienced when he beat the mighty Ravana was something no one could ever describe in complete words. Distribute Clean and Green Diwali Greetings. The joy Sita had in her eyes when she saw her lord after a long time is as pure as the love of a mother. The feeling of gratitude Bharat had when his brother came after fourteen years was truly an example of brotherhood. These instances might not keep much value for us today, but the purity it possesses is what we can never deny. The people of Ayodhya seemed to rejoice the homecoming of their long- lost king. This is why they lit the whole kingdom with lights and diyas. To mark the auspicious occasion, we all celebrate Deepawali i.e. "deepon waali" every year to celebrate the conquest of righteousness Rama over demonic Ravana. This heroic victory is not only written in the history with gold but it also brought laurels to the one with golden heart. This old tale also instils in us the true spirit of principle and dignity, the selfless love for our parents and siblings, the sense of duty towards our work and the circle of Karma which strives us to be make better choices. 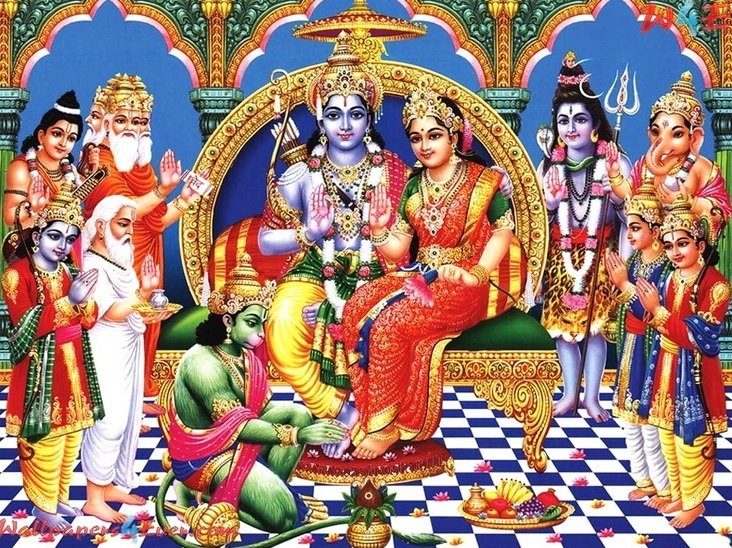 The thoughts related to Diwali bring us close to the old times of Ram and Sita. This is when we are prone to shun all our wrong doings and live a life filled with love. That is when we are able to find true light in our self.